We investigate the problem of data-driven ordinal regression—the problem of learning to rank order new data items based on information inherent in existing data items. Ordinal regression shares common features with multi-category classification and metric regression. However, it requires new, tailor-made methodologies to reduce prediction error. The approach has application in various domains, including information retrieval, collaborative filtering and social sciences. We propose a new distribution-independent methodology for ordinal regression based on pairwise preferences employing information about strength of dependency between two data instances, which we refer to as continuous preferences. Our hypothesis is that additional information about strength of preference as well as its direction can improve algorithmic performance. 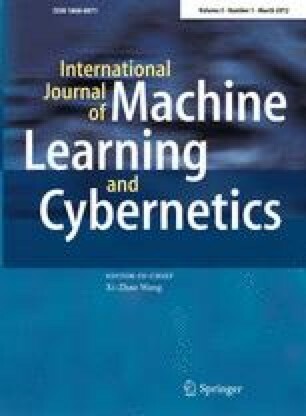 We also provide a novel technique for deriving ordinal regression labels from pairwise information. Experimental results on real-world ordinal and metric regression data sets confirm usefulness of the methodology compared with other state-of-the-art approaches.